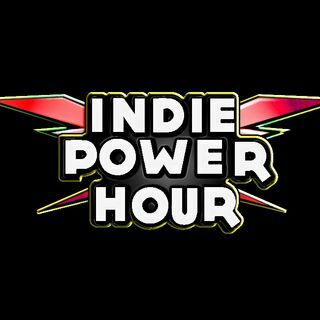 INDIEPOWER RADIO presents the INDIEPOWER HOUR, the greatest shows for new 'Music Discovery'! Discover great music & artists from the past, present & future! Your GUIDE to the HOTTEST CLASSICS from the independent world; ROCK to URBAN, & everything in between! Turn it up, enjoy & tell your friends! That's ... Maggiori informazioni INDIE POWER!